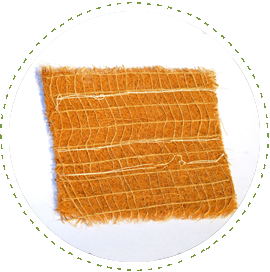 Geosynthetic Systems offers only top quality rolled erosion control blankets, ranging from those designed to degrade quickly (accelerated) to permanent turf reinforcement mats. 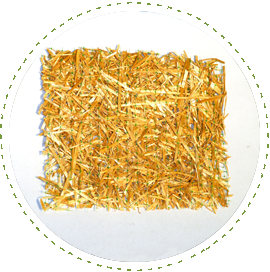 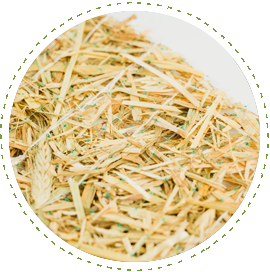 Rolled erosion control products (RECPs), by nature, hold moisture and therefore help to accelerate germination and vegetation establishment, providing nature’s own permanent erosion control. 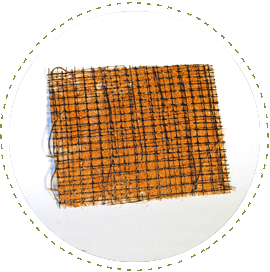 From accelerated products designed to degrade rapidly to permanent turf reinforcement mats, Geosynthetic Systems has what you need to keep soil in its place.